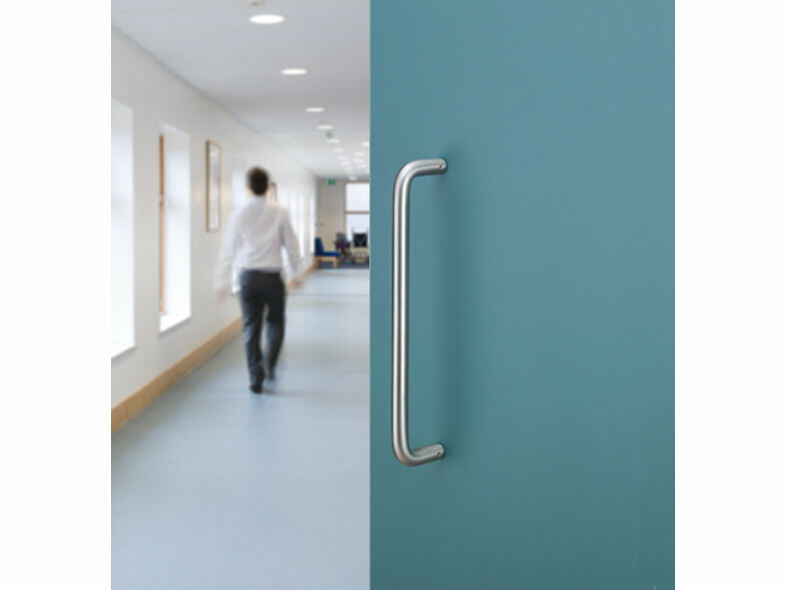 Created from a unique copper alloy, the Contego range of ironmongery provides the antimicrobial properties integral to copper, but with the aesthetic of stainless steel. 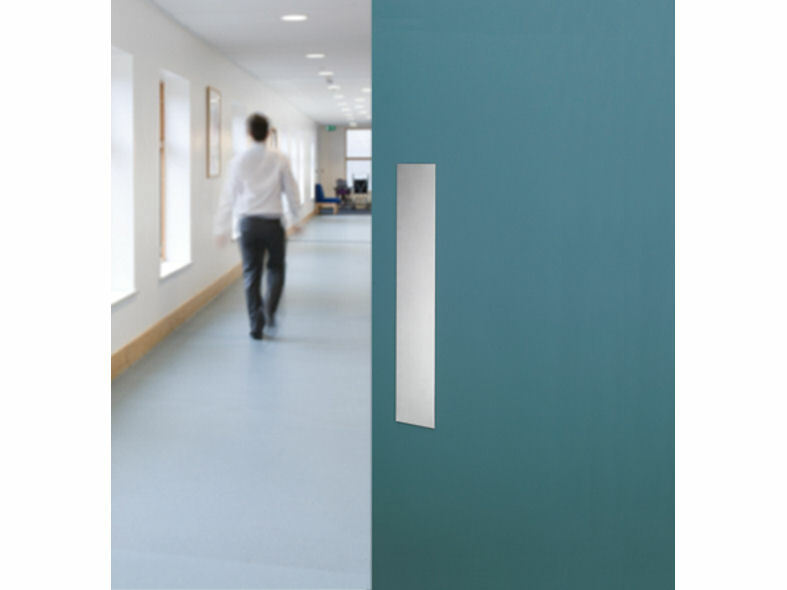 Antimicrobial Copper is the most effective touch surface material in the fight against pathogenic microbes. Killing greater than 99.9% of bacteria within 2 hours of exposure, no other material comes close. Copper's efficacy as an antimicrobial is scientifically proven to be far greater than conventional materials, continuously killing microbes that cause infections. 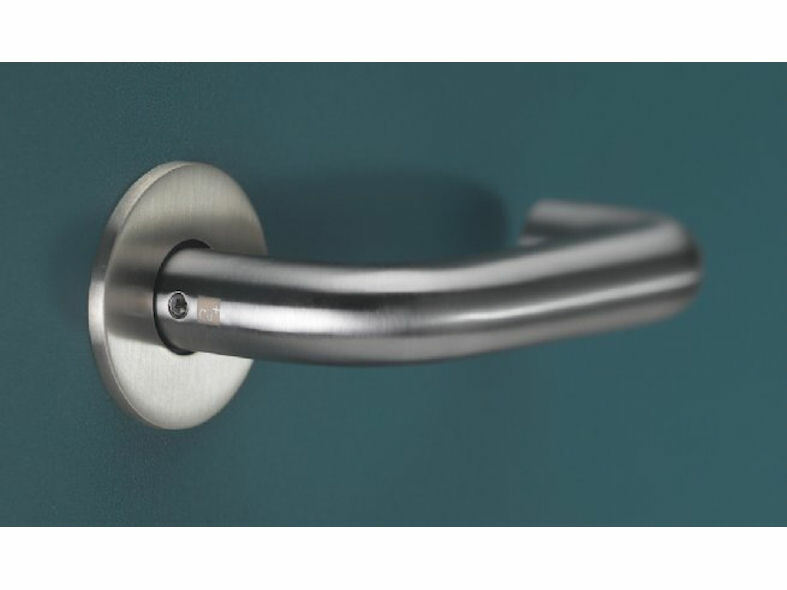 The antimicrobial property of copper is intrinsic to the metal, providing continuous and ongoing antimicrobial action, even afterrepeated scratches and abrasions. 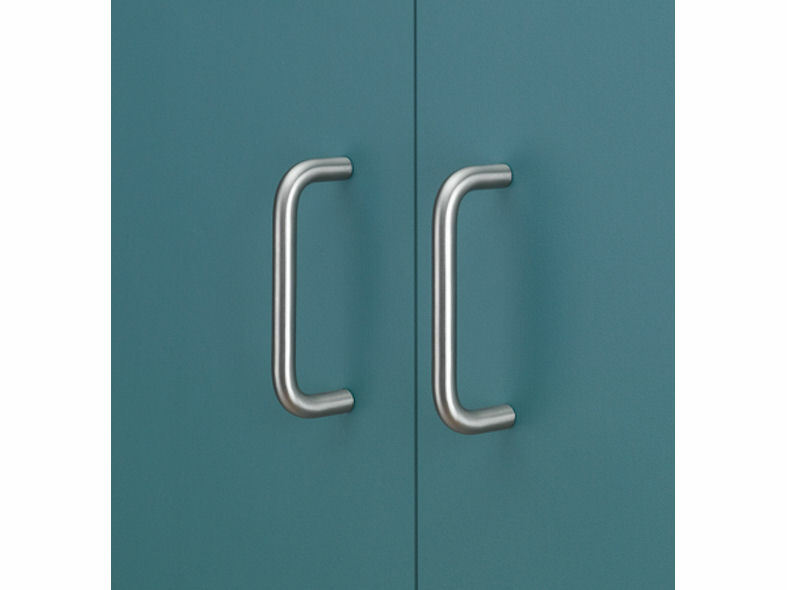 As copper is inherently antimicrobial with no chemicals added, it is not harmful to people and is completely recyclable.